I have finally created the map that should have accompanied my entry from December 2, This is How it All Began. 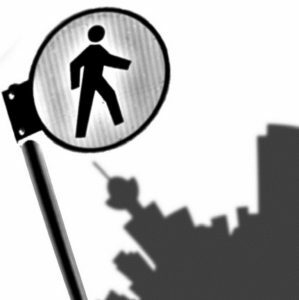 This map, Afternoon Amble, will also appear on a new Pedestrian City feature that will be unveiled soon…! Previous Post How Walkable is Your Neighbourhood?